Two very different life & death situations play out in these two short films, but both contain the sharpest of writing and the greatest of performances. SEE YOURSELF OUT (22:51) When unforeseen circumstances throw Wallace and Reggie into each other’s orbit, they discover that they share an unhealthy common ground. ABOVE JEWELS (8:46) Two dysfunctional sisters attempt to bury the body of a cheating husband before being discovered by a Good Samaritan passing by. Click here to listen to an interview with Kevin Nielsen, writer/director of See Yourself Out. 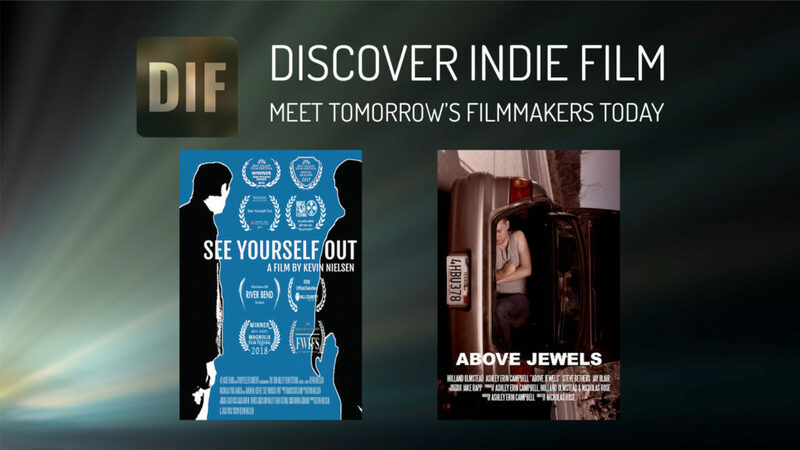 Click here to listen to an interview with Ashley Erin Campbell & Holland Olmstead, the filmmaking team behind Above Jewels.